This post is sponsored by Bulldog Yoga. Thank you for supporting the brands who support this blog. With all the crazy that comes with moving, my new years resolutions got pushed to the side. Anyone else think they need to restart their goals in February? It seems like everyone I talk to is having a busy month! I’ve decided to take part in a 30 day yoga challenge to kickstart my health and wellness goals for the new year. Every month in 2019, I’ll be posting about my yoga journey and my progress with Bulldog Yoga. Keep reading to find out how to get a free 30-day yoga membership! Before getting pregnant with Aimery, I was doing yoga regularly! I loved that yoga allowed me to have a great workout, while being centered. My favorite yoga classes are fitness-focused with great music - the best one’s are a sweaty, energetic, heart-pumping brew! I’m excited to start doing yoga regularly again now that I have the time to really dedicate toward my goals. I decided to start with Bulldog Yoga because I can do it in the comfort of my home - free from chanting, instructions in Sanskrit, and those uncomfortable moments. I can stream classes from any of my devices, any time! Bulldog Yoga offers unlimited yoga with their Endless Bulldog membership! 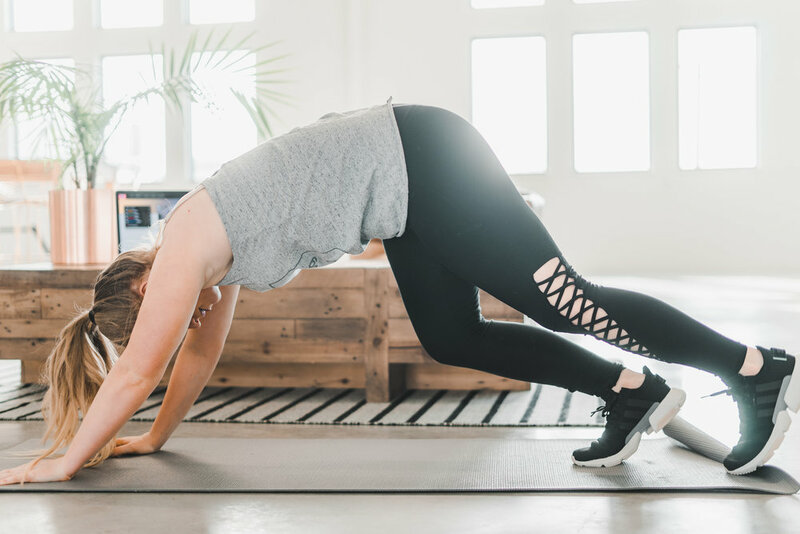 With simple instruction, killer playlists, and on demand classes, you’ll feel inspired to do yoga no matter where you are. Whether you are trying yoga for the first time or you’re an experienced yogi, there are classes for every level! 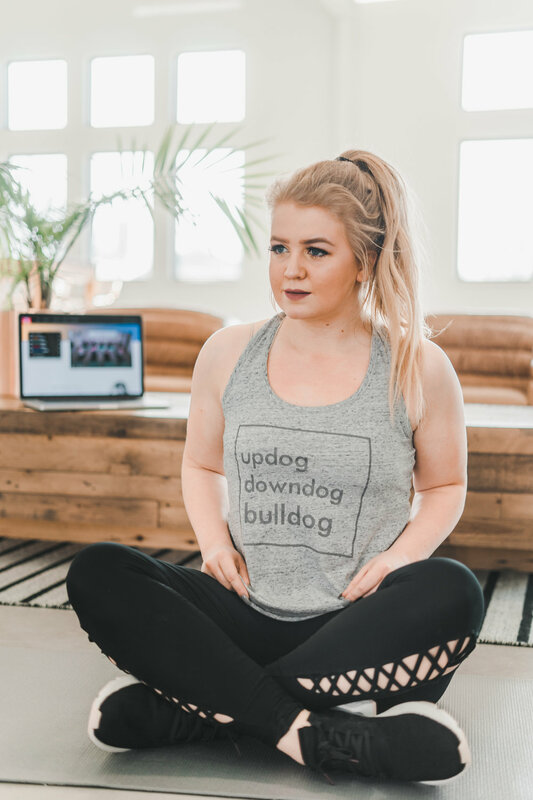 Bulldog Yoga combines strength training with flexibility and energizing music to give you an uplifting total body workout! This week, I started with Bulldog’s Activate classes. It’s a slow flow class that allows you to work out your entire body! Next week, I’m planning on practicing yoga around Aimery so he will start to gain interest. It’s so fun doing yoga with kids! Bulldog has SO many classes to offer, and they are offering a new class every week in January! What to join the challenge? I’m teaming up with Bulldog Yoga to get you 30 days of free yoga! Sign up here to get started. Once your trial is over, use code SUMMER25 for a discount on your membership!